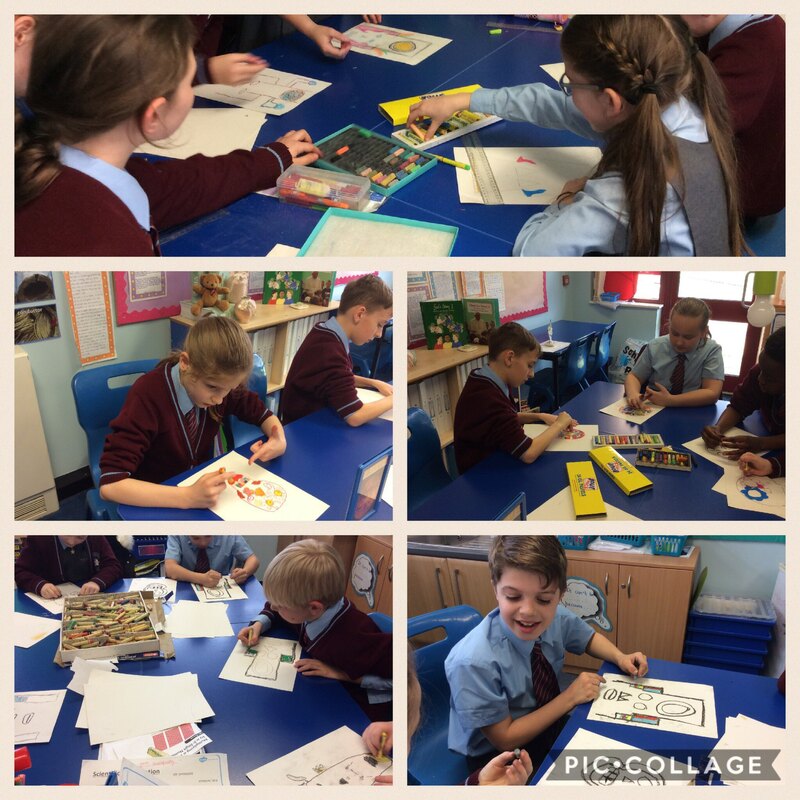 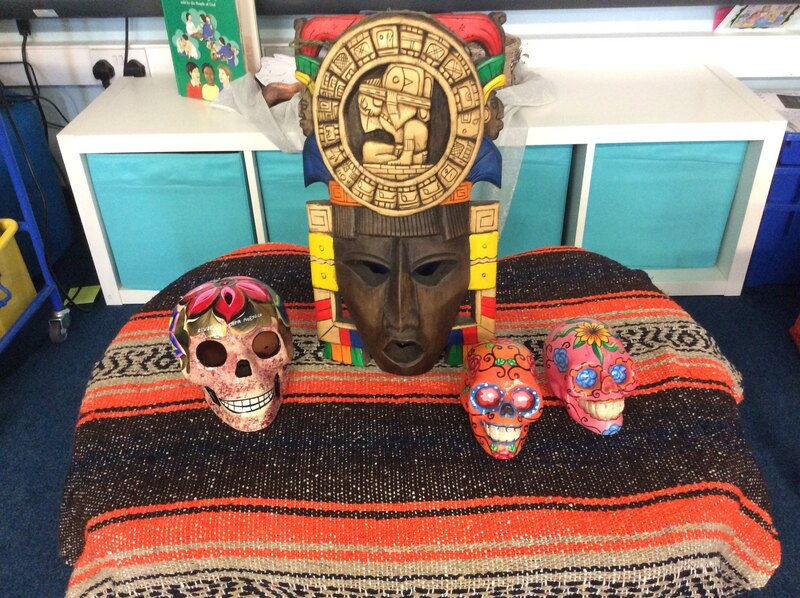 We looked Maya death and festival masks to help us with our ideas. 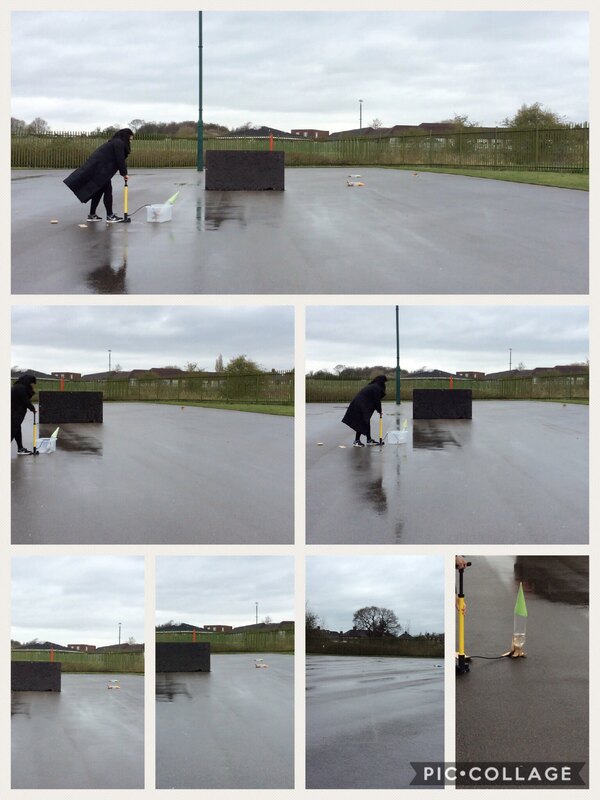 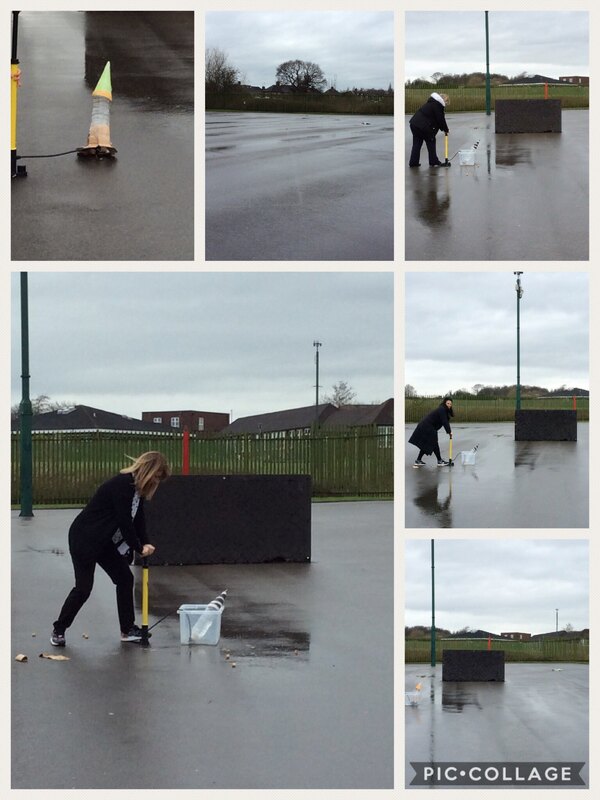 Today Year 5 finished making their water rockets and they were tested outside on the playground. 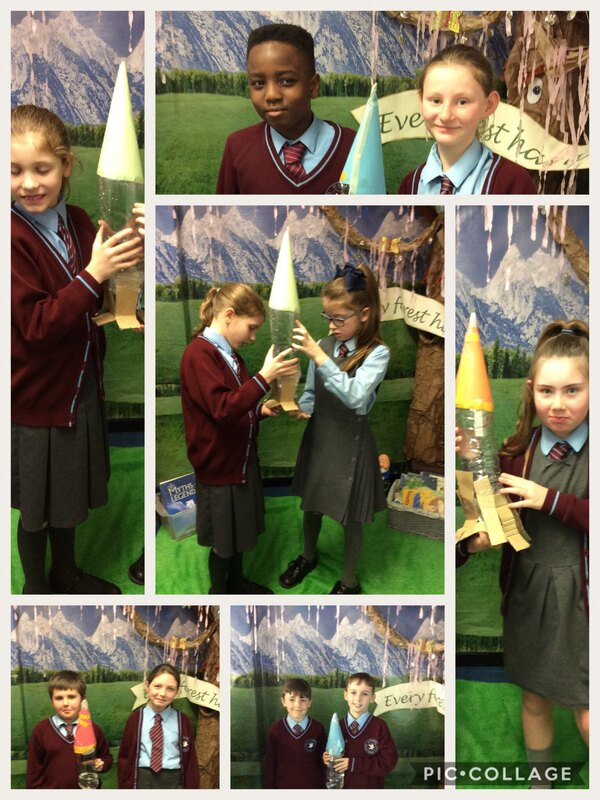 To the children’s delight the rockets shot into the air. 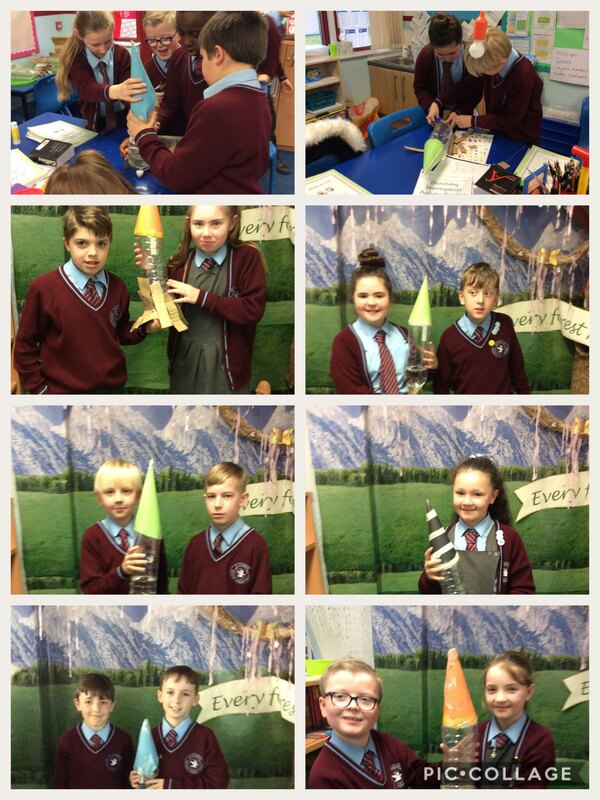 However some rockets didn’t not have enough pressure in and unfortunately didn’t take off. 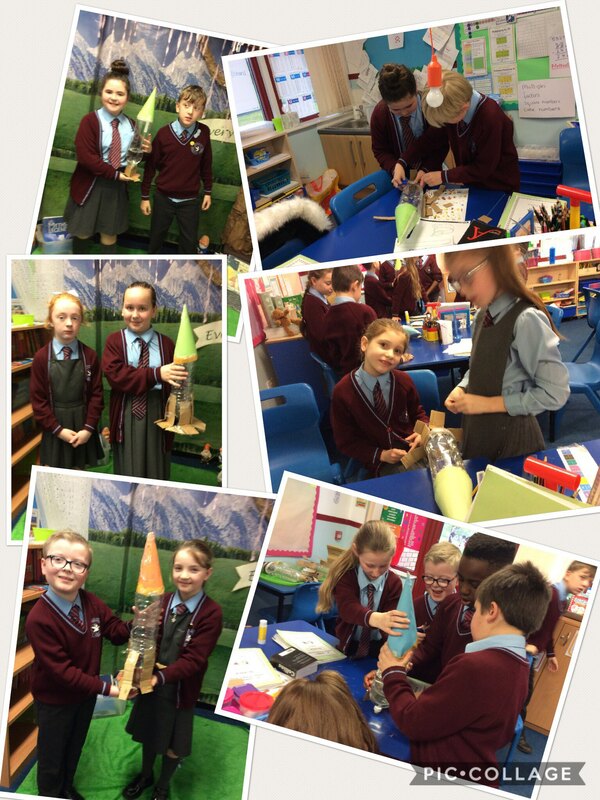 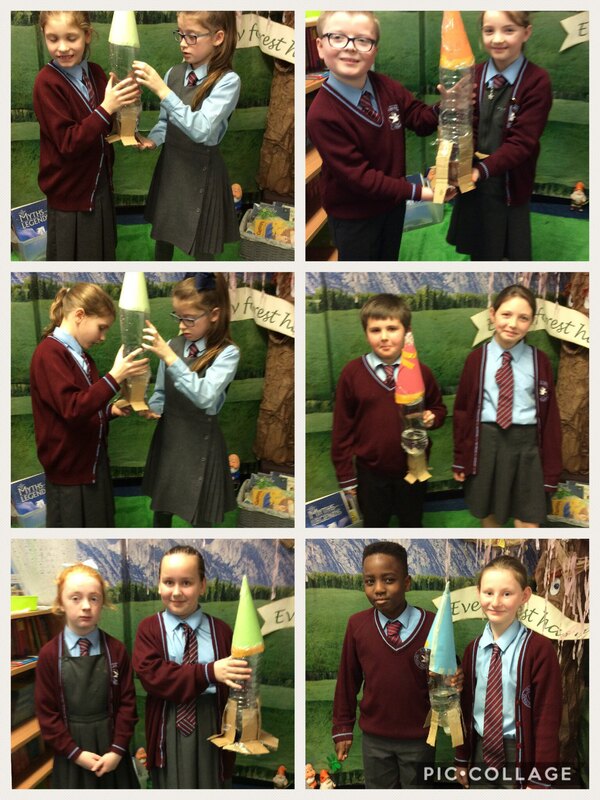 The children are in the process of deciding what they would change to make the rockets travel further or actually take off.